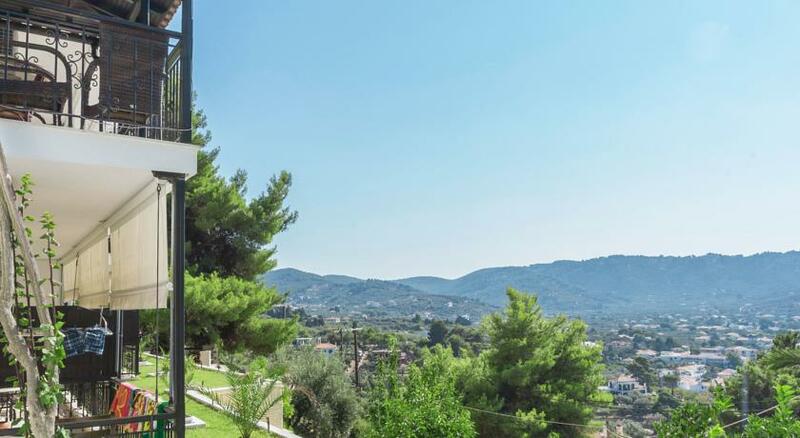 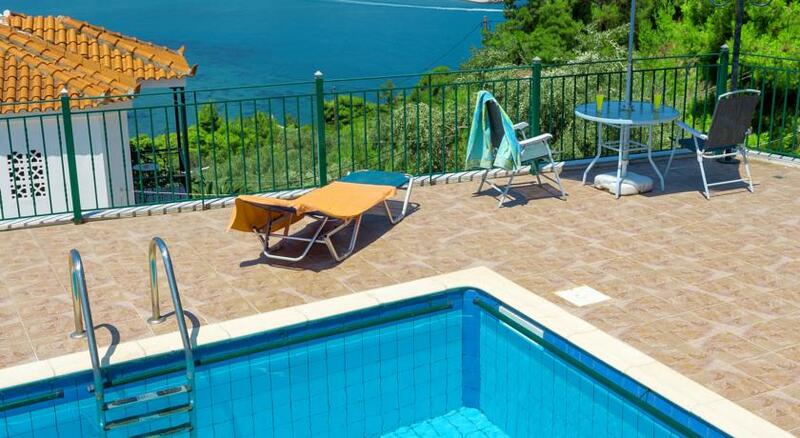 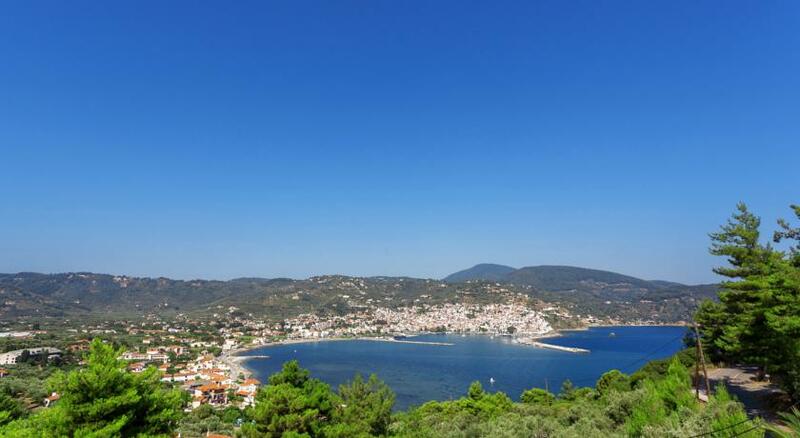 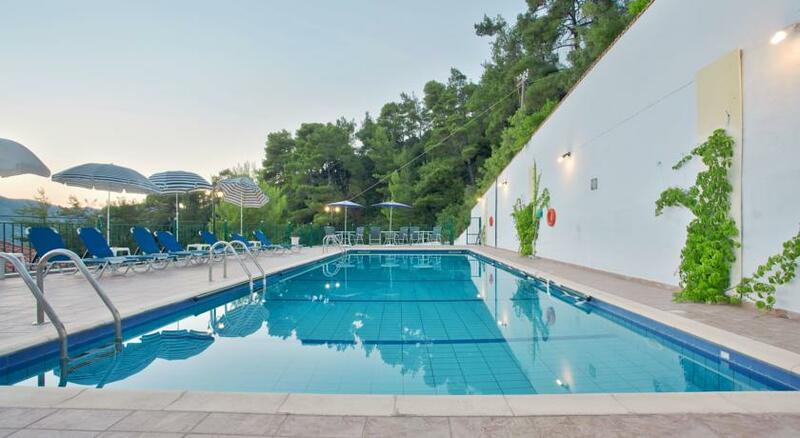 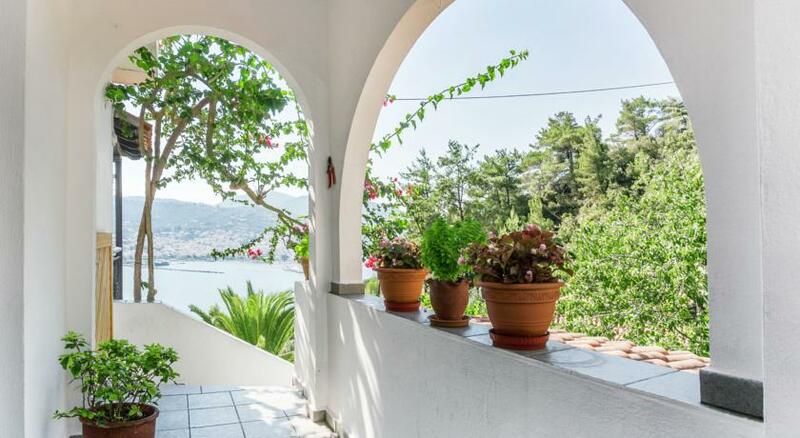 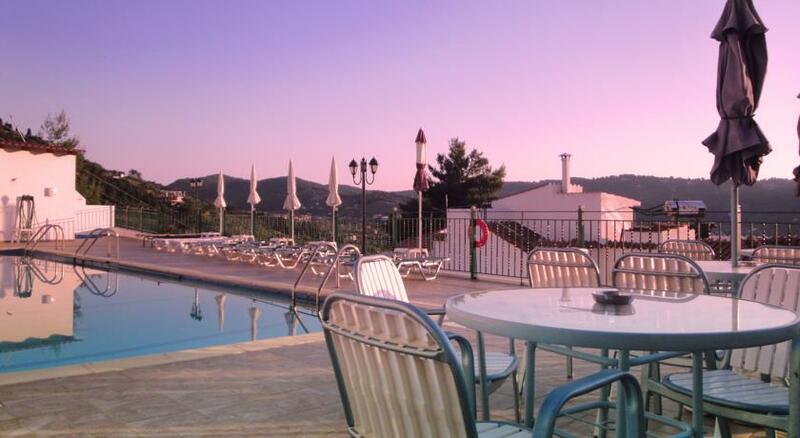 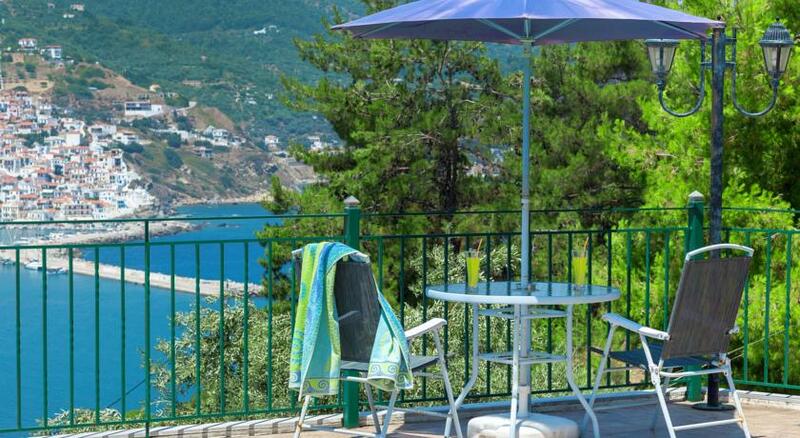 Situated amongst pine trees, this family-run hotel is right across and just 1 km away from Skopelos Port. 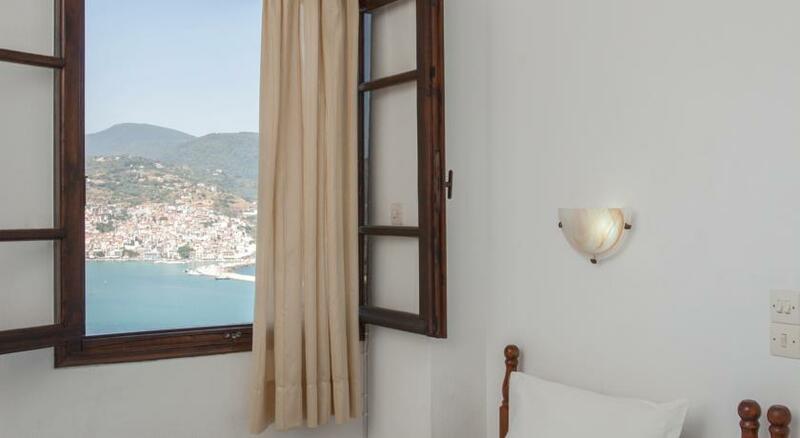 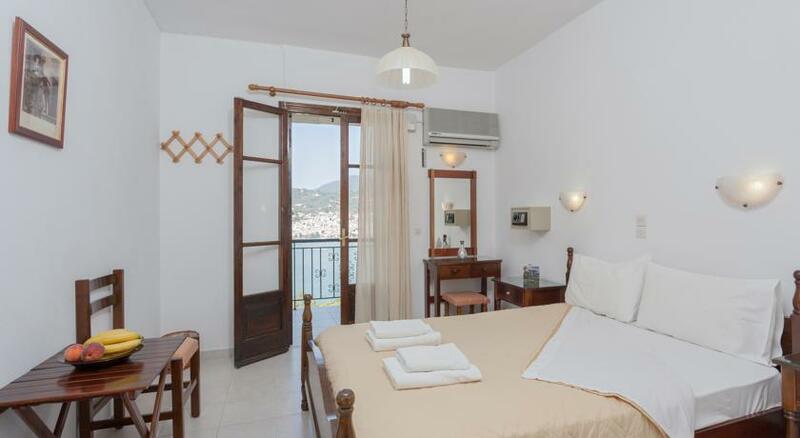 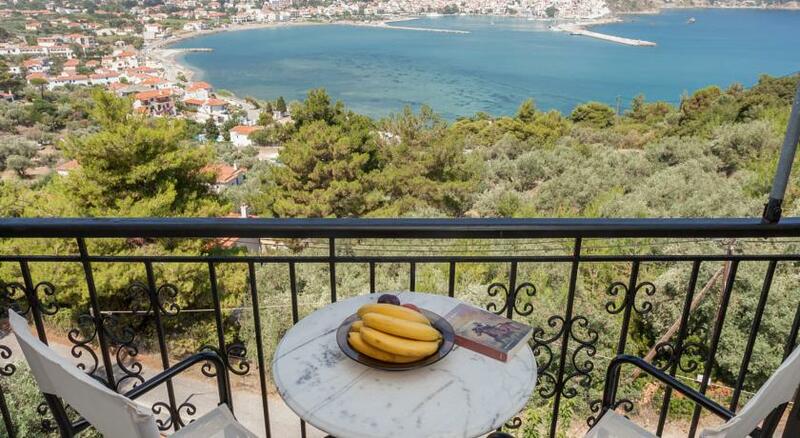 It offers a pool and accommodation with a balcony overlooking the scenic town and the Aegean Sea. 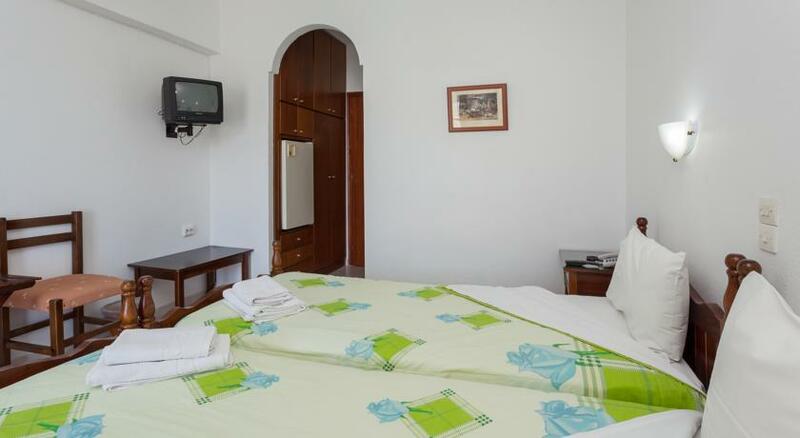 Rooms at the Aegeon Hotel are equipped with free Wi-Fi access and a TV. 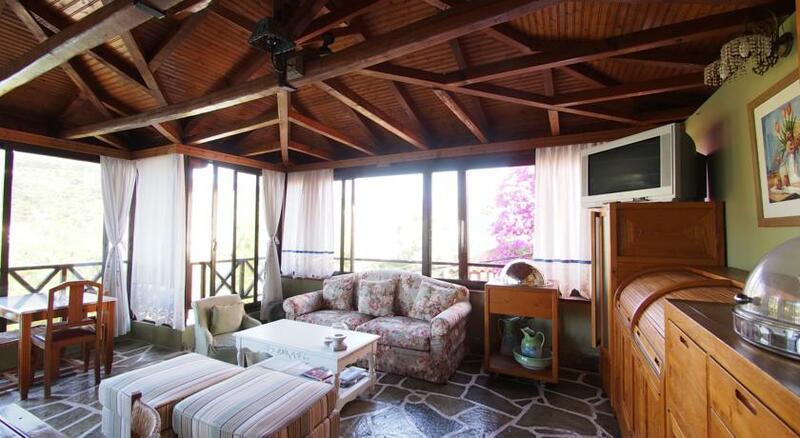 Each includes air conditioning and a fridge. 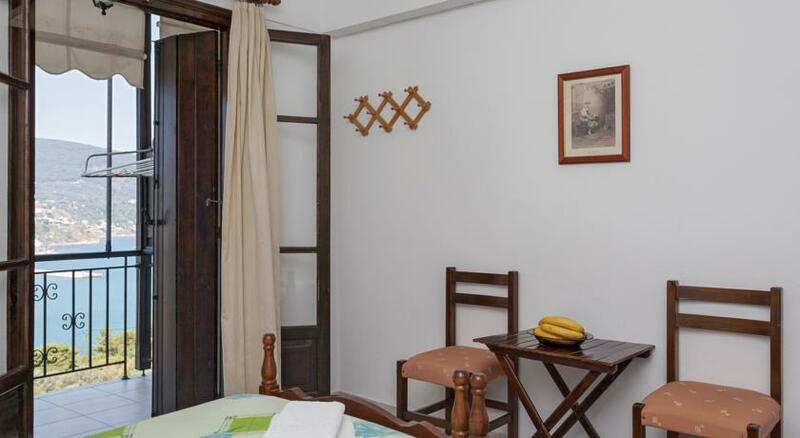 All units have a private bathroom with amenities and a hairdryer. 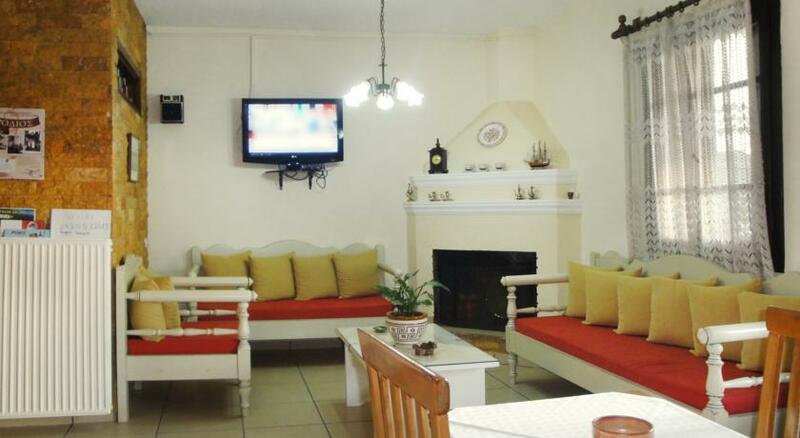 A buffet breakfast is offered daily in the dining room. 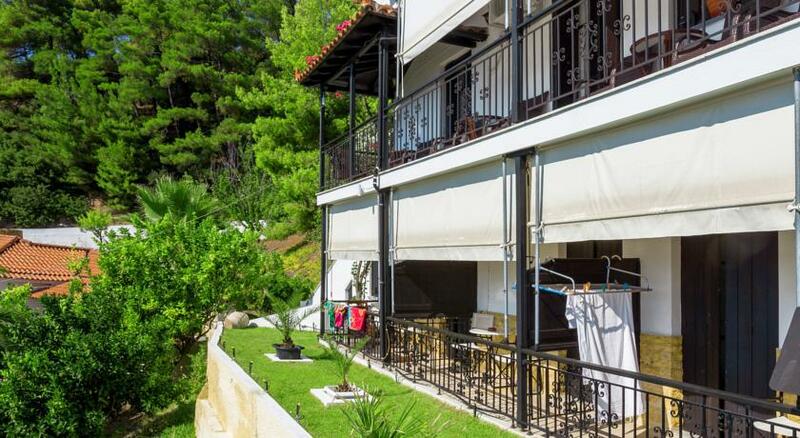 Guests can relax on the terrace while taking in the views or have drinks and coffee at the bar. 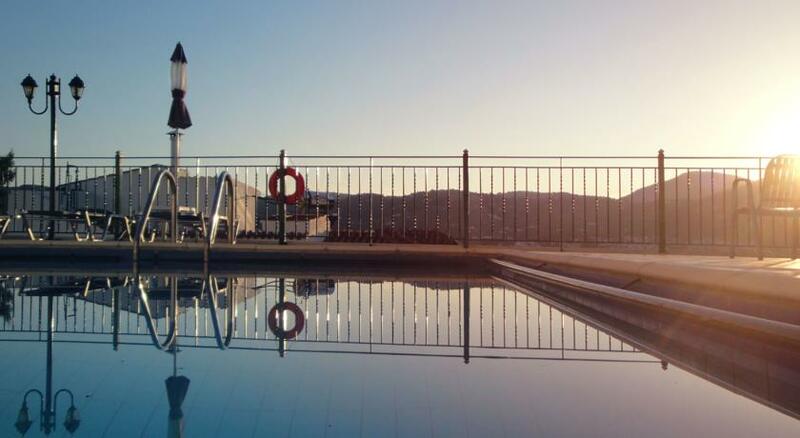 An on-site playground offers a safe play area for younger guests. 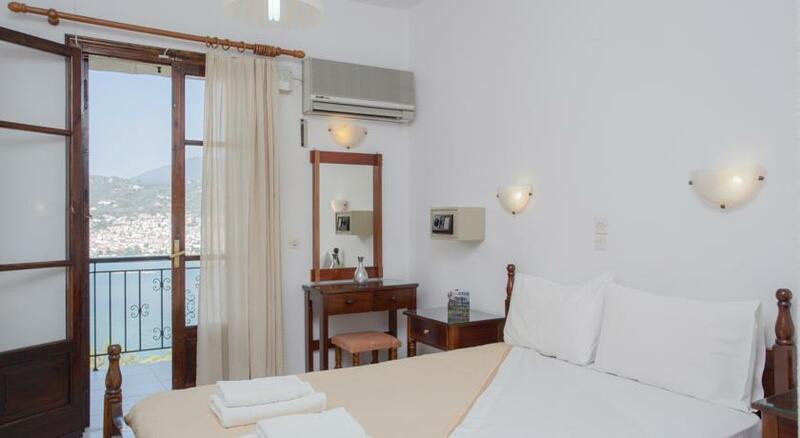 Hotel Aegeon is 300 m from the seafront. 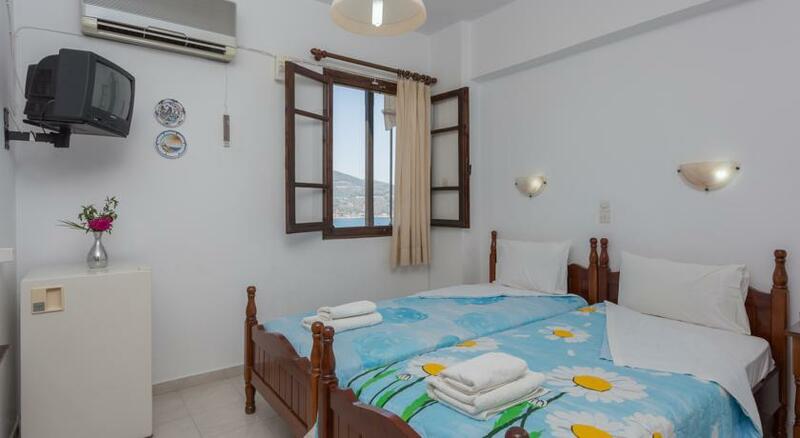 Staphylos Beach is within 4 km. 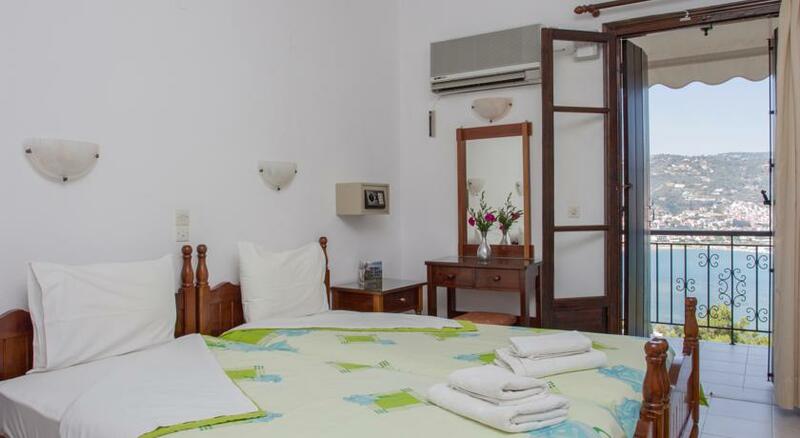 Staff at the tour desk can arrange car rental and free private parking is possible on site. 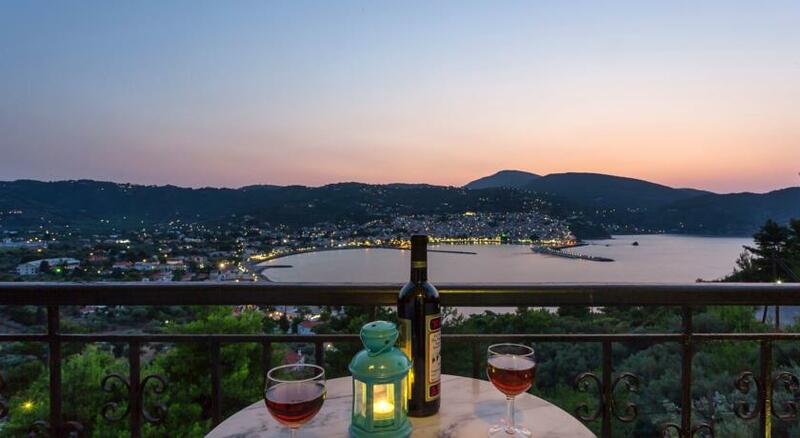 This is our guests' favourite part of Skopelos Town, according to independent reviews.